With the Nintendo Direct airing last night, we got our first glimpse at some new upcoming Nintendo Switch and 3DS games. As well as brand new games, there's also more information on games we already knew about. This comes hot on the heels of Gamescom , where we were already full on video game trailers and news. Nintendo's mascot has a mainline game coming to the Switch in October – but we already knew that. What we didn't know, however, is that Princess Peach's tiara is the sister of Mario's hat buddy Cappy, or that the game will feature an impressive snapshot mode with tons of filters. We also got our first look at a few new kingdoms, including the Seaside Kingdom, Snow Kingdom, and an unnamed tropical forest. Nintendo revealed a brand new Nintendo Switch bundle, to be released alongside Super Mario Odyssey on October 27. Included in the box is the standard Nintendo Switch console, dock and Grip, with two new red Joy-Con controllers and a copy of the game. If you already have a Switch console, the new Joy-Con can be bought separately, as can a stylish Mario Odyssey carry case. 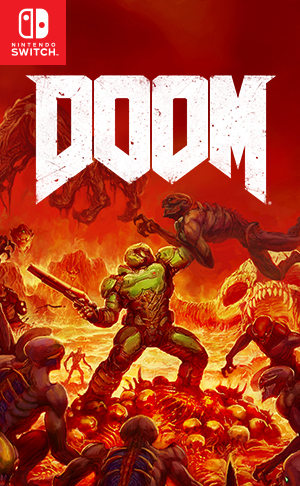 Perhaps the biggest surprise was the announcement that DOOM, the acclaimed Bethesda first-person shooter, is coming to the Nintendo Switch. Releasing on the console later this year, it'll be amazing to be able to play one of the greatest FPS' ever made on the go. As a nice bonus, its retail release will use the far prettier box art than its previous releases. On top of that, the upcoming Wolfenstein II game will also be coming to the Nintendo Switch next year. We were treated to a fair bit of Pokémon news during the event. Firstly, we were given some more information on the upcoming Ultra Sun and Ultra Moon games, learning that the cover star Pokémon were in fact versions of Necrozma. After taking over Solgaelo, Necrozma turns into his Dusk Mane form, and it becomes its Dawn Wings form by taking over Lunala. We also received our first glimpse at two new Ultra Beasts, as well as some new moves for Lycanroc. For those who don't already own a Nintendo 3DS or 2DS, a new Pokémon-themed system was unveiled. Called the Poké Ball Edition, the New Nintendo 2DS XL design launches on November 17. Lastly, Pokémon Gold and Silver is coming to the 3DS Virtual Console on September 22, with a limited number of boxed versions also hitting store shelves. Having been teased earlier this year, the multiplayer Kirby game for 3DS sees various versions of the lovable puffball battling in multiple modes, including Battle Arena and a racing mode. The UK will actually receive the game several months early, as it launches here in November. On top of that, the upcoming Kirby game for the Switch now has a name – Kirby: Star Allies, and it releases next spring. Minecraft has released on almost every platform under the sun, but it never did come to the 3DS. Better late than never, as Minecraft: New Nintendo 3DS Edition is available on the 3DS eShop today. Despite it being quite late in its lifespan, the Nintendo 3DS is still getting plenty of new games. One of those is the newly-announced Mario Party: The Top 100, which includes the top 100 mini-games from across the Mario Party series. We had an closer look at Xenoblade Chronicles 2, the massive RPG coming soon to the Nintendo Switch. In fact, the game now has a release date, surprisingly releasing this year on December 1. 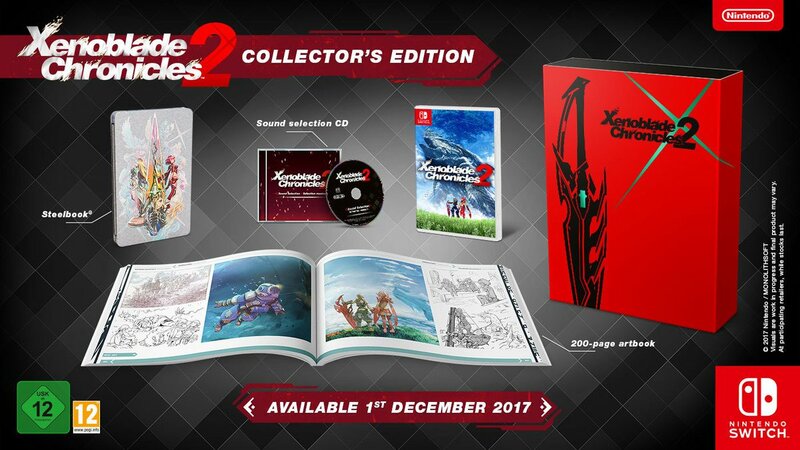 Make sure you check out the European Collector's Edition , too! Snipperclips is a cute, underrated co-op puzzle game for the Nintendo Switch, and now it's receiving an update and a retail release. Appropriately called Snipperclips Plus, it releases this November. 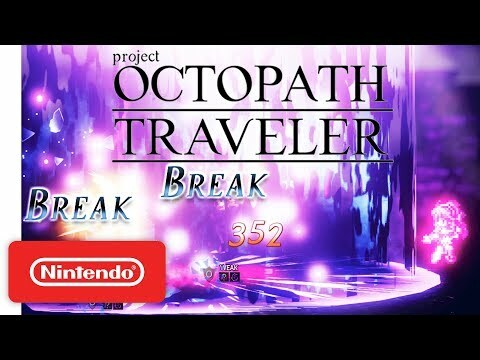 Square-Enix's upcoming Switch-exclusive RPG received a brand new trailer, with a demo now live on the Nintendo Switch eShop. 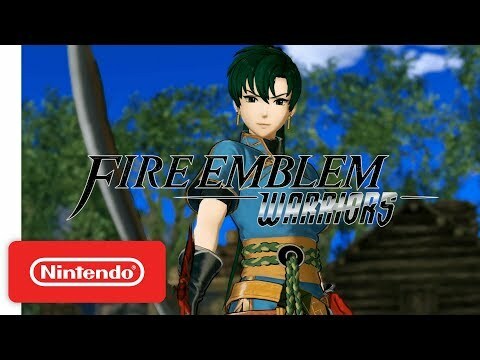 A brand new trailer for Fire Emblem Warriors confirmed Lyn as a playable character. 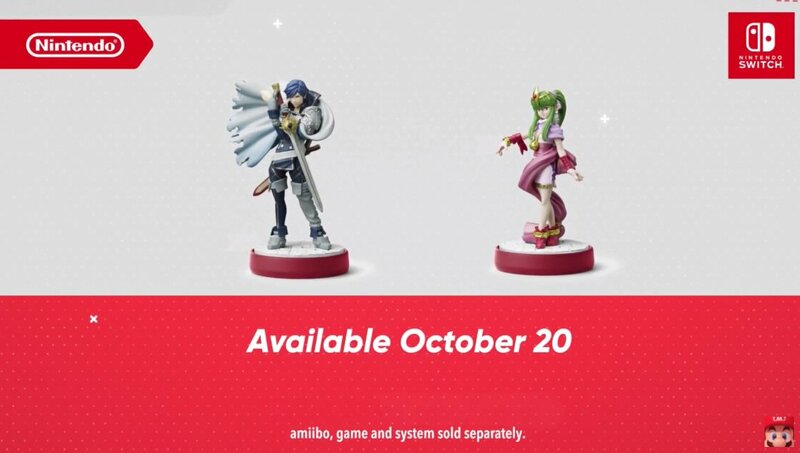 The game launches on the Nintendo Switch on October 20, alongside some new amiibo figurines . The Arcade Archives series is bringing 6 Nintendo arcade classics to the Nintendo Switch. 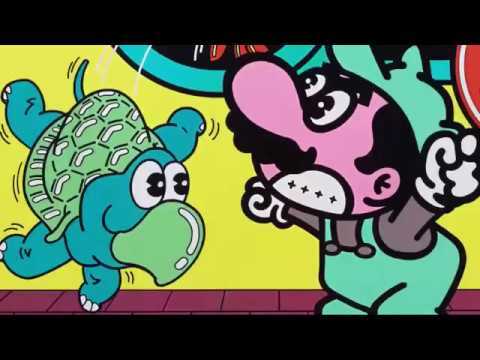 The arcade classic Mario Bros. releases on September 27, with Punch-Out! !, Ice Climbers, CluClu Land, Pinball and Balloon Fight launching at a later date. 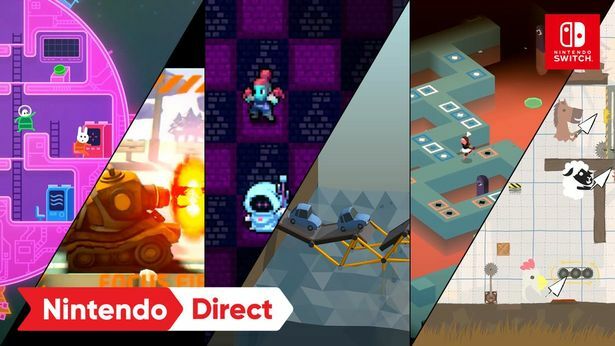 A few Nintendo Switch indie games got a passing mention, such as Lovers in a Dangerous Spacetime, PAN-PAN and Crypt of the Necrodancer.